Fancy taking part in the Belfast City Marathon? 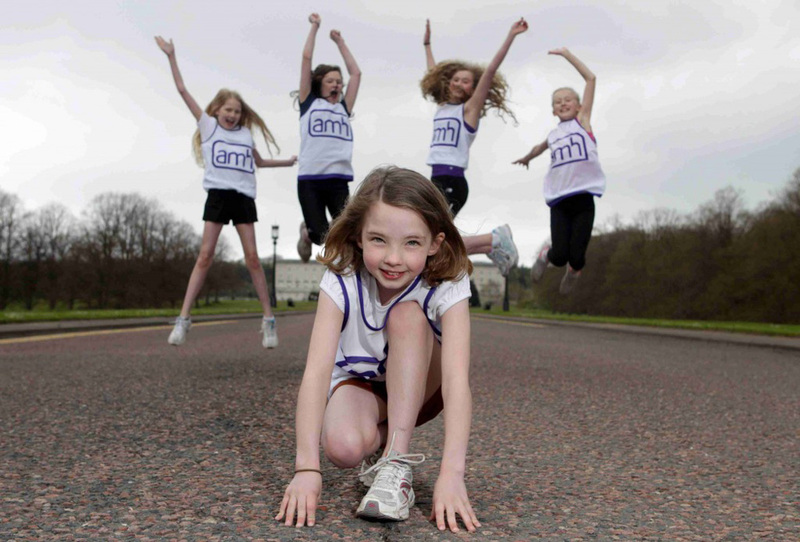 Why not put on one of our vests and run for AMH? Belfast will host the 2014 event on Bank Holiday Monday 5th May. Over 17,500 runners are expected to hit the streets of North, South, East and West of the City. The route will remain the same as the 2013 event; starting at the City Hall and finishing at Ormeau Park. If you don’t fancy the Marathon (26 mile 385 yards), there are options to suit everyone! Follows the same route as the marathon and is open to teams of two to five people and teams can be all-male, all-female or mixed (combination of males and females). Please email Callum Clark cclark@amh.org.uk or call 02891828494. We will send you your AMH vest and fundraising pack, and details of how to set up your Justgiving page.